The average salary for open Adult Education jobs is currently $87,434, 18% lower than the national average salary for all jobs which is $106,140. 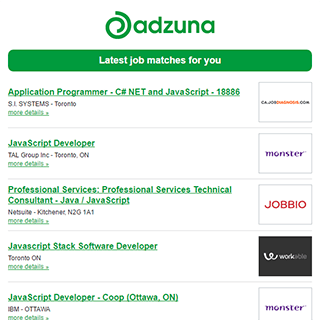 Companies presently offering vacancies for Adult Education roles in Oshawa include Durham College, .. The largest category under which open Adult Education jobs are listed is Admin Jobs. Get the latest Adult Education Jobs in Oshawa delivered straight to your inbox!